Politician. Republican U.S. Representative from New York (1873-1877). U.S. Senator (1881) but resigned in argument with Garfield over patronage. 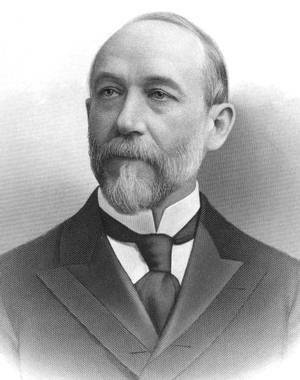 Later elected again to U.S. Senate (1897-1909). Instrumental in Theodore Roosevelt's election (1900).